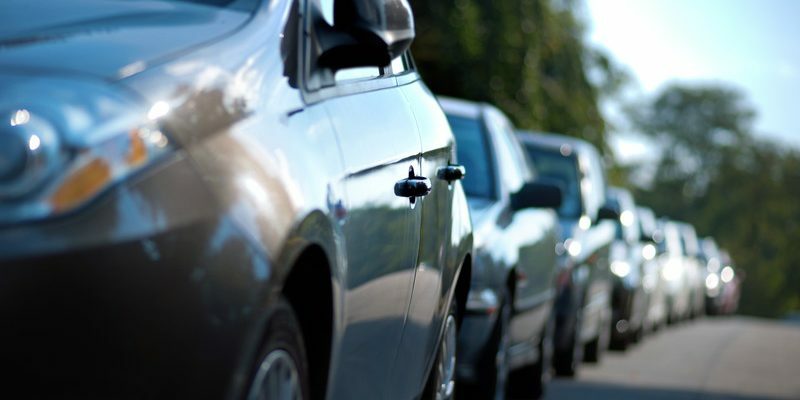 Sarnia council will discuss more changes to overnight parking Monday. Mayor Mike Bradley is suggesting it be extended to the end of November. Mayor Bradley said council is also being asked to consider allowing on-street parking overnight on New Year’s Eve. He said that would take pressure off buses, cabs and other means of transportation while ringing in a new year. Both amendments are proposed on a one year trial basis.